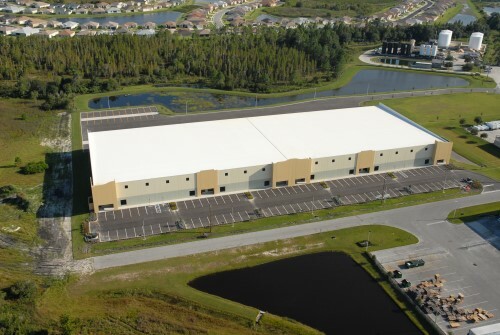 What Type of Construction is Used to Build Better Commercial Warehouses? Regardless of inventory volume or type, all businesses utilizing commercial warehouse space care about the same thing – protecting goods. Essentially, the real value of a company’s supply chain lies within the commercial warehouse. Securing and maintaining this value depends heavily on the construction of the building. The question is, however – What makes commercial warehouse construction different from other building techniques? Also, what type of construction is going to ensure the strength, longevity, and efficiency of your warehouse facility? 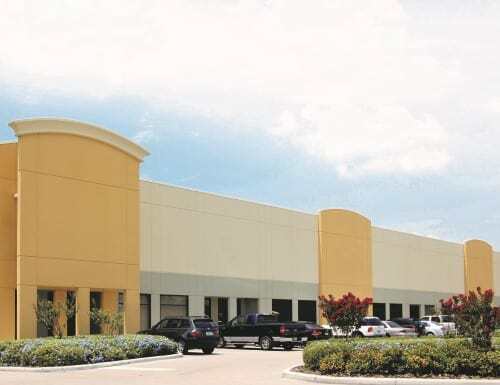 Over the last 55+ years, The Ruthvens have accrued the knowledge and experience necessary to become leaders in the commercial warehousing industry, including construction of the buildings. 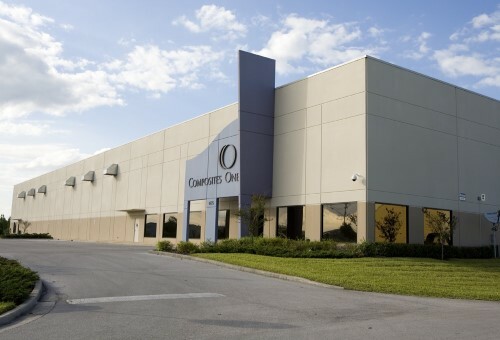 Advancements in technology, warehouse automation, and energy-efficiency standards, are just some of the factors that have shaped the way we build our warehouses. The tilt-wall construction industry has grown tremendously over the years, and for good reason. The tilt-wall process gained so much popularity and momentum, that the Tilt-Up Concrete Association (TCA) was formed in 1986. The primary purpose of the TCA is to establish universal safety and quality standards, which makes this type of construction even more appealing. In accordance with its name, tilt-wall construction utilizes pre-poured concrete slabs, which are “tilted” upwards with a crane when the foundation is complete. Once the massive concrete panel walls are attached and set in place, caulking and sandblasting helps eliminate any cracks or flaws in the supporting structure. The Ruthvens go a step further and paints all interior walls. Not only does it make our warehouses more aesthetically pleasing, but it also cuts down energy-costs for our tenants. Essentially, dark gray concrete walls do a poor job at reflecting natural or artificial light, but the neutral shade of paint we apply instantly brightens the space. The reason why we have adopted tilt-wall construction as our primary method of building is because it’s what our clients seek. Once the construction project is complete, tilt-wall structures continue to offer advantages – increased durability and fire safety, lower insurance costs, minimal maintenance, and more security. In addition, tilt-wall allows for higher eave heights, wider bays with less columns, and improved roofing systems. The combined benefits of tilt-wall construction are what make it possible for us to build the best commercial warehouses for our clients. What are Your Warehouse Racking Options? Meet Our Tenants: Who is Stryker?